Synthetic, sometimes acidic elements appear in the claimed compositions, and due to the chord melodies they are not deprived of a warm pleasant feeling. The diversity in the palette of self-focusing sounds demonstrates how the continuous deformation of the segments in our universe forms the state of the present moment. 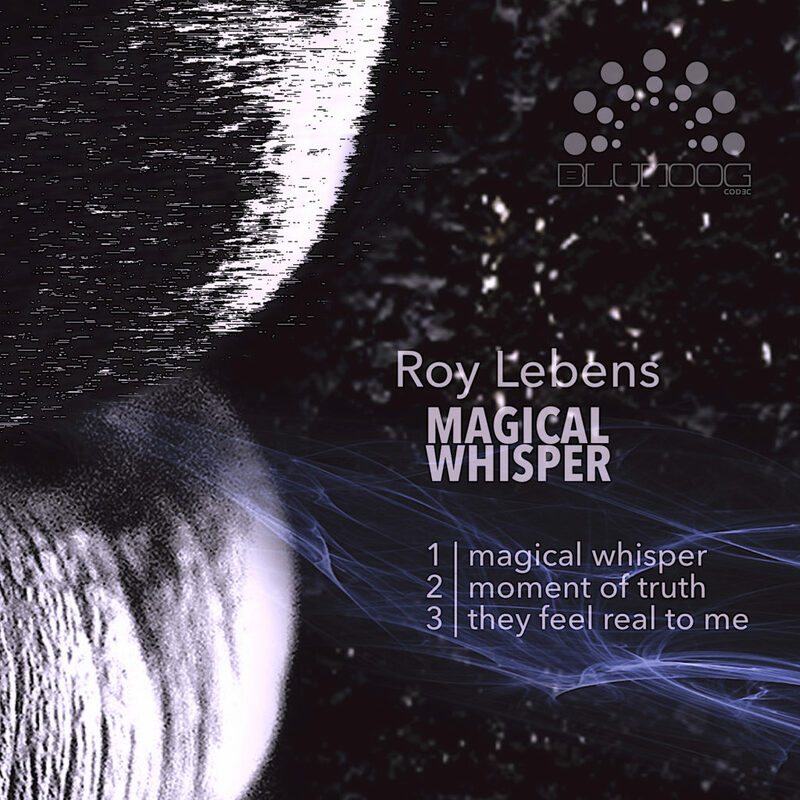 Finally out in Blumoog Codec .. Techno EP from Roy Lebens, 3 original tracks that delivers a warm and sharp sound that makes your stomach rumbles and hungry for more, it’s represent the underground dance floor of Israel. Be fast to secure your copies. Enjoy! 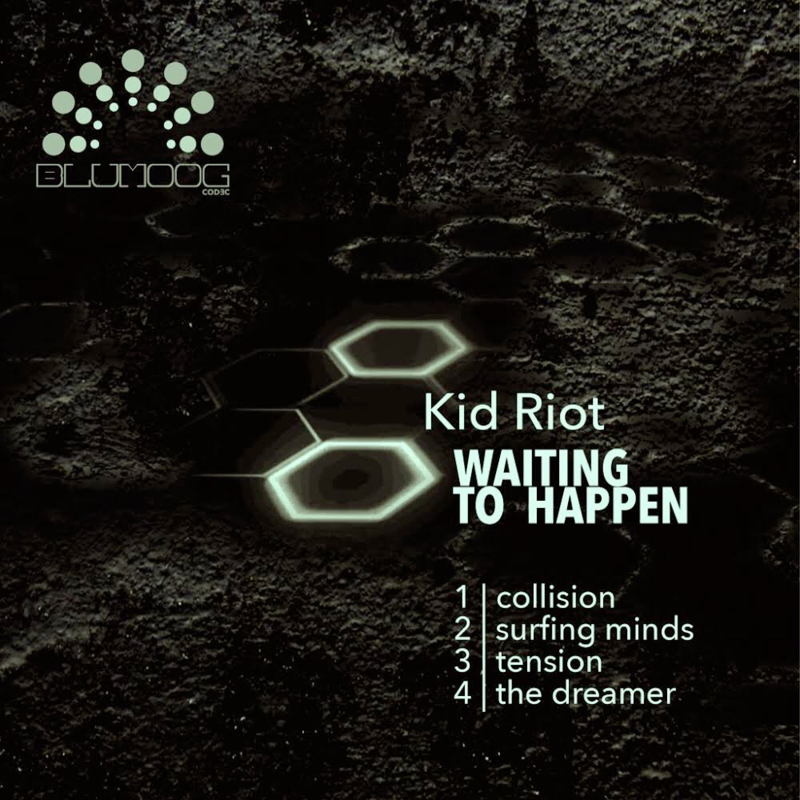 Blumoog is proude to officially introduce its new american artist (Argentina) Kid Riot release, 4 fabolous tracks of huge electronics impact; enjoyable atmospheres which will make the most exigent dancefloors happy. 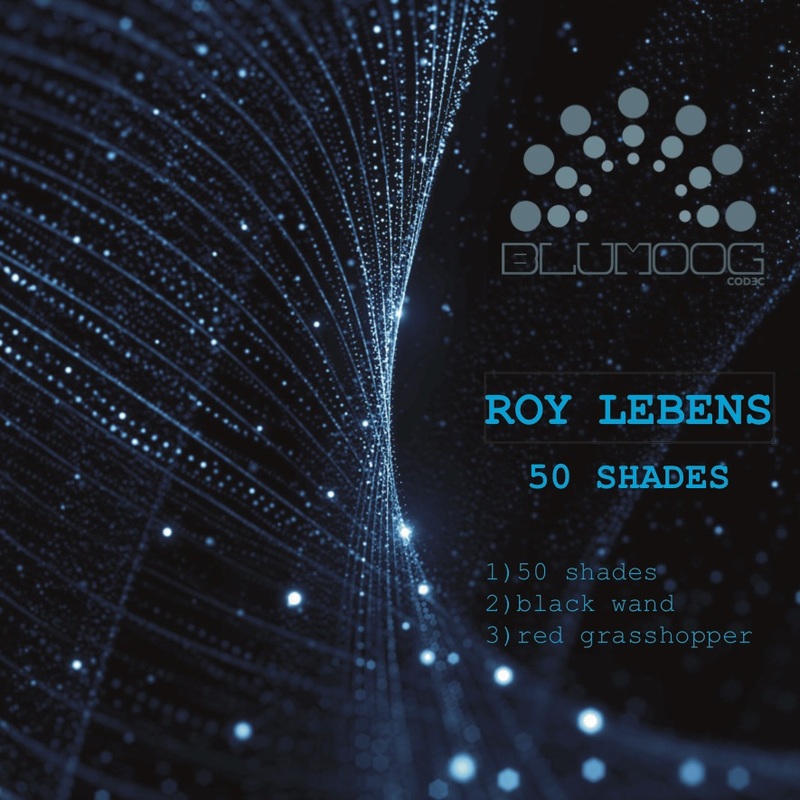 Blumoog presents its first digital release from Roy Lebens. 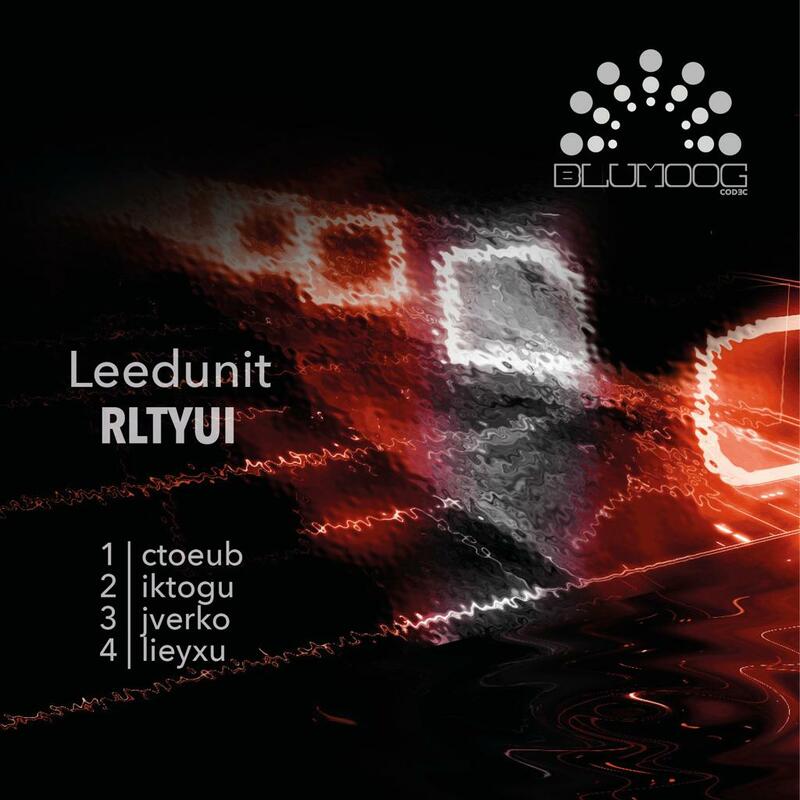 Three deep and dark tracks, following the proper Blumoog style: bass power and kick will bring you to the deepest space, and synthesizers sequences will occupy your mind. 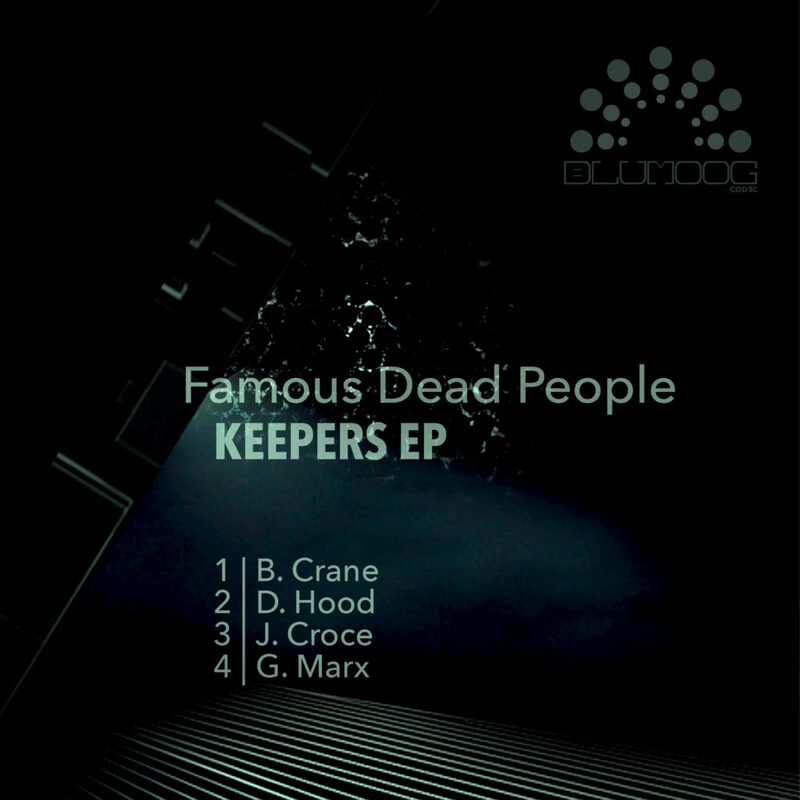 The first digital release is ready…it is the beginning of a new story, a new era…a new future for Blumoog.